Do you need to handle drums in the vertical position? 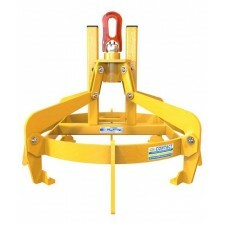 Our range of drum tongs and vertical drum lifters below can offer just that solution and allow your drums to be lifted via an overhead hook. 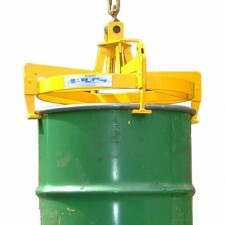 Browse our range below to learn more about the different vertical drum lifters we can offer. 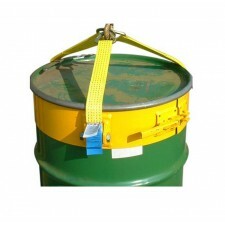 From semi-automatic and fully-automatic drum tongs to our simple-yet-very-effective drum lifting band, if you need a solution for vertical drum handling, then we are confident you will find what you need in our range. 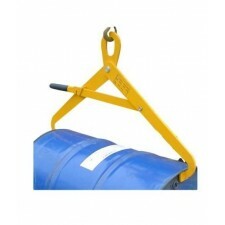 Find your idea forklift drum lifter below or get in touch if you’re in need of advice.